Mariners' Retreat is a luxury, single family home community consisting of 34 home sites located along 4th Street in the heart of Lewes. 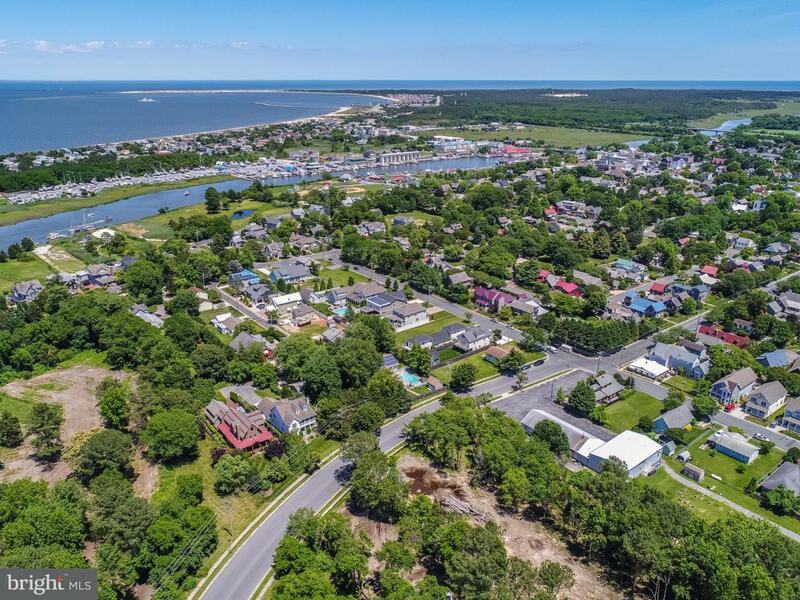 Situated less than a 1/4 mile from a magnitude of popular restaurants and shops along 2nd Street, the Lewes Rehoboth Canal, and within 2 miles of Lewes Beach and Cape Henlopen State Park - virtually every amenity downtown Lewes has to offer is at your fingertips. 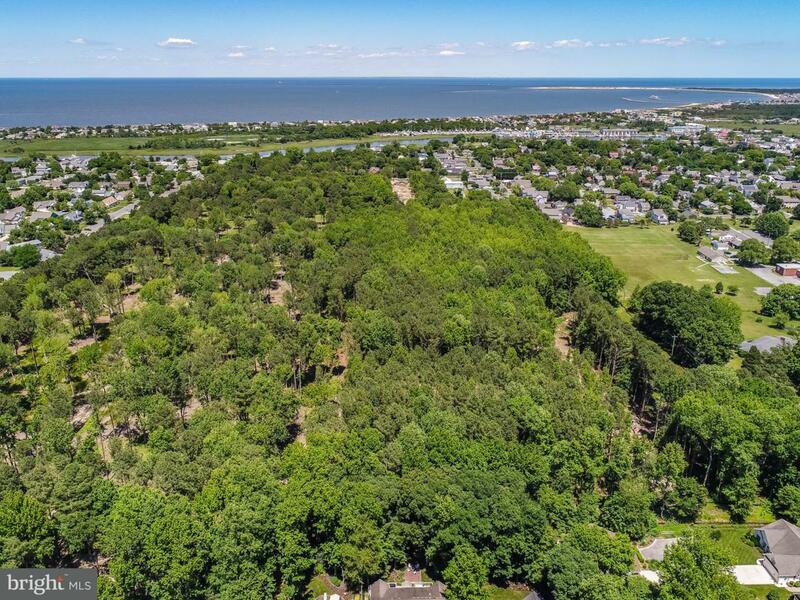 Separated by scenic wooded wetlands, yet connected by a serene walking trail, three peaceful cul-de-sacs make up this exceptional site plan. Mariners' Retreat will be the most sought-after community in Lewes by perfectly marrying tranquility and convenience. 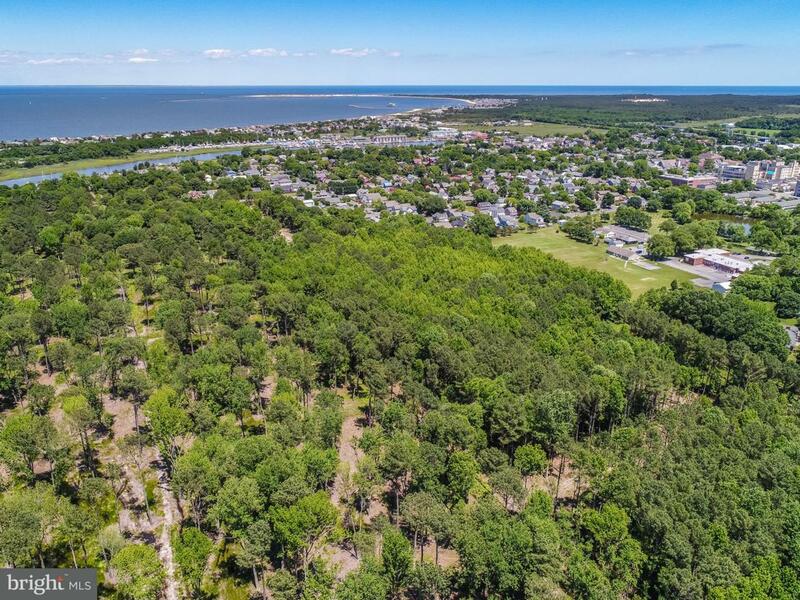 This is an excellent opportunity in an active market with a limited supply of building lots. 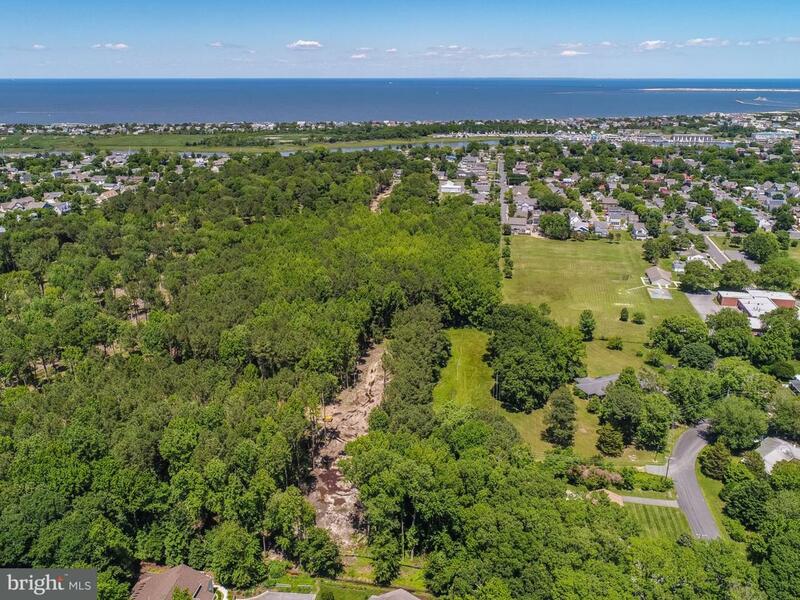 Listing courtesy of Jack Lingo - Rehoboth.